I watched the new movie Hidden Figures with my family recently. If you haven't seen it, it is a movie about three black American women who overcame segregation and racism in the 1960's to be key figures in helping NASA launch a rocket into space, and more importantly, orbit the Earth in a capsule, piloted by John Glenn. 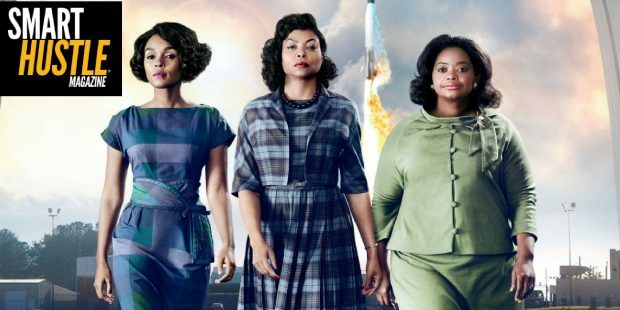 It was interesting how the three women, Katherine Goble Johnson (played by Taraji Henson), Mary Jackson (played by Janelle Monae), and Dorothy Vaughan (played by Octavia Spencer) and one (white) man, Al Harrison (played by Kevin Costner) all had to overcome obstacles in their path. These women were referred to as "calculators." Today we would know them as engineers, architects, doctors, etc. However, back then those terms didn't exist, especially for black women. They were simply "calculators," and their job was to calculate. 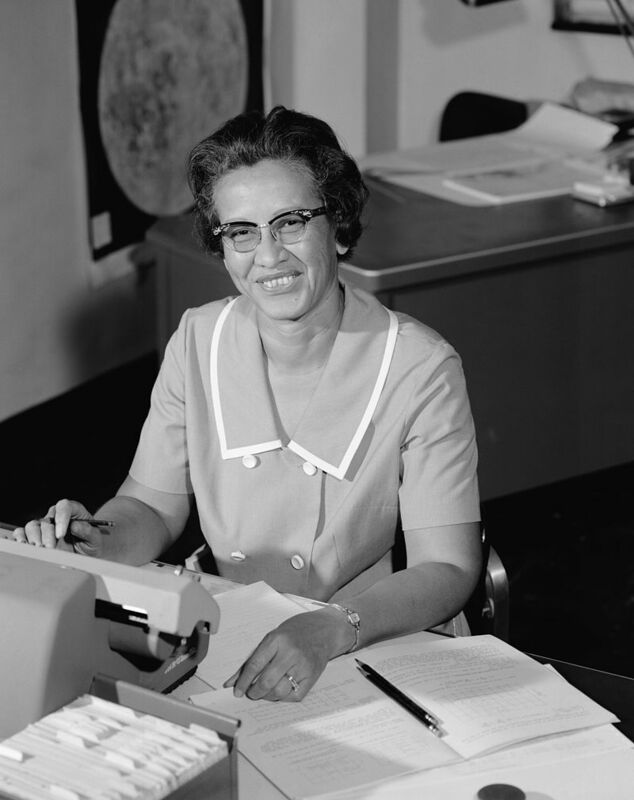 The movie centers around the moment that Katherine Goble Johnson was put into an exclusive group of NASA engineers and other professionals and tasked with calculating complex math and making calculations that "didn't exist." This was a move that during this time in history was not exactly well received by the general group, which was predominantly white. The movie moves us through the obstacles that she had to overcome to perform her job and use her talents to grow the NASA program and achieve the goal of putting a man in space. It also shares the story of her fellow black female workers and friends, Jackson and Vaughan, who themselves made unbelievably remarkable advancements during that time - one becoming NASA's first black female engineer and the other heading the programming section of the Analysis and Computation Division at Langley. The move was both inspiring and compelling, and from it, I gleaned three big lessons for entrepreneurs that I want to share. The bathrooms in NASA were segregated. When Goble-Johnson was moved to her new group, she was over a mile away from the closest black female bathroom. She could have complained and complained, but instead, she let her work speak for her. She took her work to the bathroom and did everything she could to just outwork and outshine everyone else. She was given redacted (blacked out) documents to review. She held the documents up to the light to see what she needed to see to correct them. Her supervisor (a racist) would not give her paperwork without much of the work blacked out, due to her lack of a security clearance. At Infusionsof'ts ICON17 event, Jillian Michael's echoed this same sentiment. She said we only get ONE CHANCE. So do good work. Eventually, her excellent work and superior attitude led her to further advancement. Were there times she spoke up? YES. Once, she blasted her boss when he complained why she was always missing from her desk. She yelled that the bathrooms for "colored folks" were so far away that it took her that long just to "relieve herself." This outburst and realization were the catalysts for her supervisor, Al Harrison, tearing down the "colored bathroom" sign. Why? He had a job to do and only wanted the best on his team and the best to be most effective. Maybe he was a racist, but first, he was a driven professional who needed Katherine to be at her best. 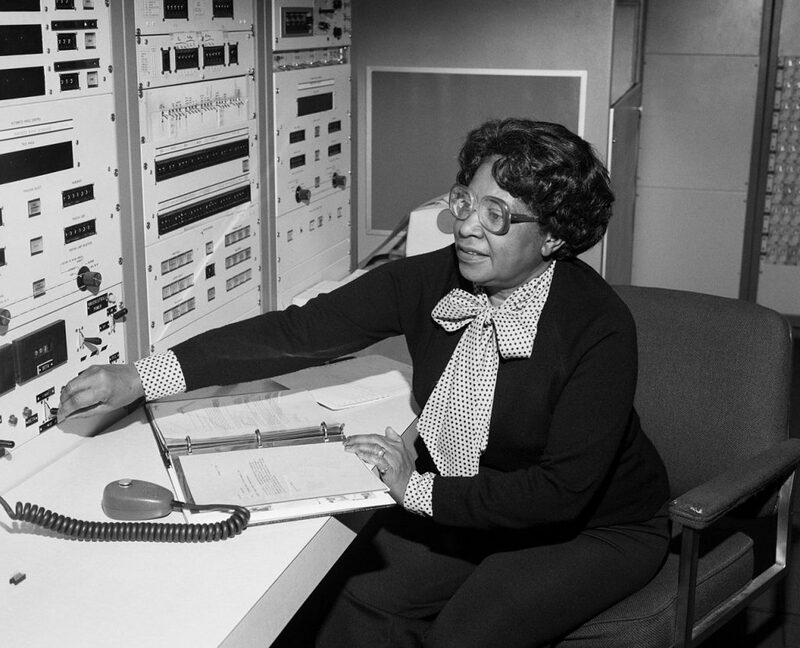 Mary Jackson was an accomplished "calculator" but doing the work and with the brain of an engineer. NASA kept changing the rules for who could be considered for the engineering program. The latest rule was that one had to get certification from an all white school - a segregated school. This would make it seemingly impossible for any blacks to become an engineer at NASA. Mary had a temper and was more of the Malcolm X style of lady than Martin Luther King, Jr. She spoke her mind, loud and proud. She went before a judge, who could decide if she could go to the all white school and she appealed to HIS vanity about being "the first." In his family, there were many who were the first to do a variety of things. She said to the judge, "Why don't you be the FIRST to allow a black lady to attend this all white school?" This got to him, and he allowed her to attend the all-white school to get her engineering degree. Dorothy Vaughan, in my opinion, was the most amazing of the three characters. She was performing the role of a supervisor, of the colored "calculators" but was not given the pay or the title. A new computer was installed, the International Business Machines computer (IBM), but few knew how to use it and, in fact, even the installers could not get it working properly. Dorothy was highly skilled in machines. She also saw that with the addition of this massive computer, her present job would soon be at risk. So, she headed to the local library, bought a book on coding and taught herself FORTRAN (a programming language). She got the machine to work and taught the other colored female 'calculators' in her group how to work the new IBM machine. When it was time to get rid of the 'calculators,' because the IBM computer would take their place, Dorothy and her fellow 'calculators' were well positioned to move into the new positions working with the machines. Dorothy was officially made the supervisor of the group, which would include both white and black team members. Dorothy did not sit back and wait for the opportunity to come her way. She CREATED the opportunity. Throughout the entire movie, it was interesting to see how Al Harrison, a very senior NASA executive overseeing the manned flight program wanted only one thing. He wanted to beat the Russians, and he wanted to get America going on various space missions. He just wanted the best. He overlooked Katherine's race, time and time again because he knew that with her, he and his team could win. So, dear entrepreneurs of 2017: You DO NOT have the challenges that blacks had in the 1960's and before. However, we can take the lessons learned in this great movie and provided by these strong women and live a better day, have better businesses and overcome obstacles not just to SURVIVE, but THRIVE.